Those in need of a passport in Seattle quickly should know that there are options for turning around a passport application in a short time. Citizens of the United States can even get a passport as quickly as the same day by meeting certain requirements. The typical passport application will take between four and six weeks to process through standard channels; however, during peak travel times, the process can take even longer. Those who are looking to acquire a US passport will need to fill out an application, collect the documents that are required, and submit the application with the documents and the fees. 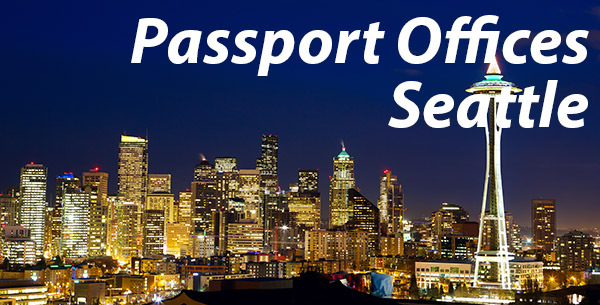 While added visa changes and renewal requests can be handled by mail, those in need of a new or replacement passport must visit one of the many passport offices in Seattle, such as the Seattle Passport Agency or the Ballard Neighborhood Services Center. For those who have travel plans coming up, they can get an expedited passport in Seattle in as quickly as two weeks. People still need to follow the steps above but will need to include travel plans and add another $60 dollars. Check the addresses carefully because the application and supporting documents will go to different places. The fastest way to expedite a passport is to visit a regional office. People can even use a registered courier service to submit this for them. These are located at several of the largest cities in the country and people should schedule an appointment using the State Department’s scheduling service.